We think this is a good article. Queensland lead the way introducing protections against the unreasonable practices of tenancy database companies. Now most, if not all states and territories have some form of protection, despite that some companies continually try to find new ways to work around them. 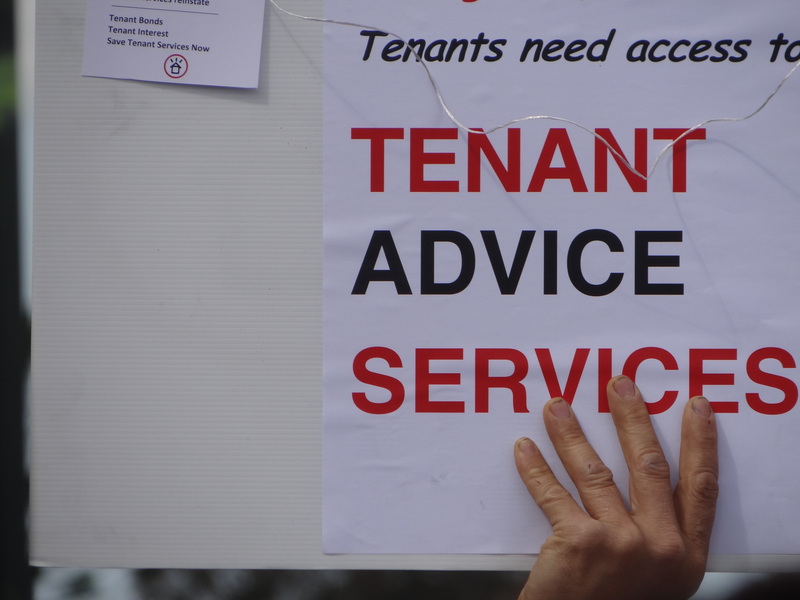 It was Queensland tenant advocates that pushed for these initial protections, not industry. What will happen when the advocates are gone? The market will become skewed and unfair. 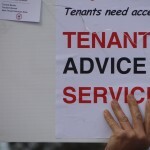 It’s going to be a rocky road ahead for Qld tenants. This entry was posted in Commentary, Media coverage and tagged qldpol, savetaas by Lead Organiser. Bookmark the permalink.